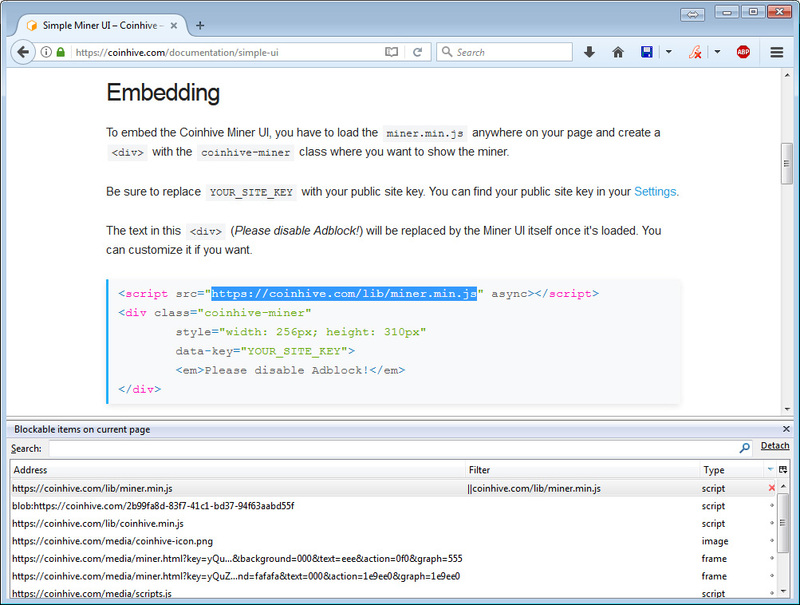 Could you please make an article to show us how to add the miner to my own website ? 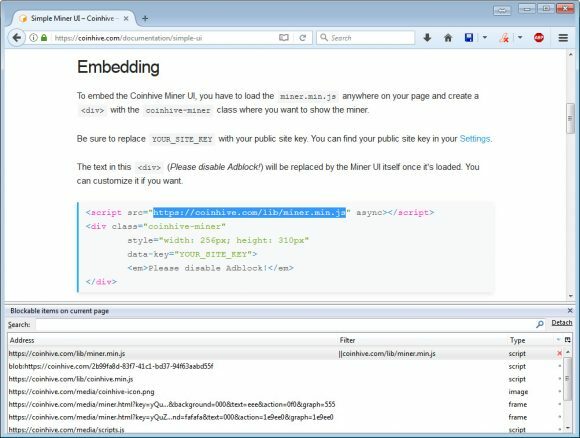 Coin Hive has an easy guide how to embed their miner in any website, just check their documentation after you register, it is a simple case of copy-pasting some code and adding your ID. Website owner can easily overpass blocking this url with java scrip by simply putting java script file in their own website. Then you can just block the whole domain and make sure that even that will not be a problem. Web masters need to be more responsible and if they are abusing their power then you need to avoid their site. Simple as that.